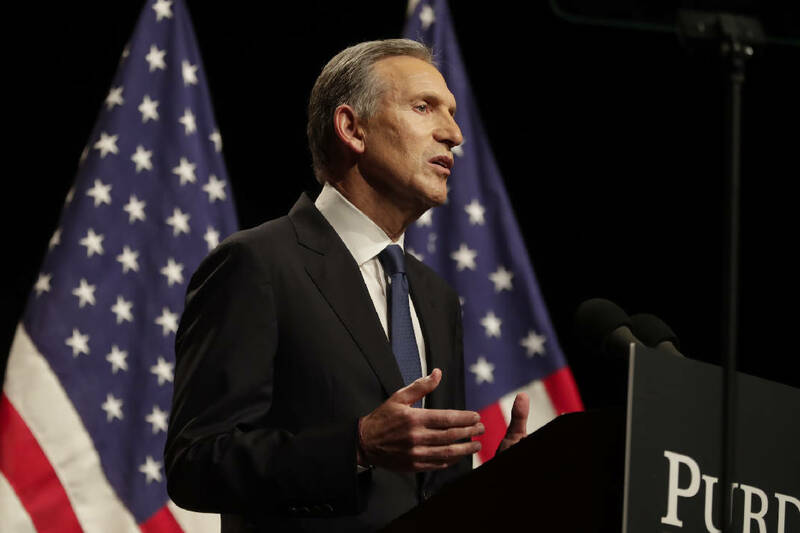 Howard Schultz of Starbucks fame recently told "60 Minutes" that he was "seriously thinking" about an independent bid for the presidency, and boy oh boy are liberals and progressives unhappy with the idea. 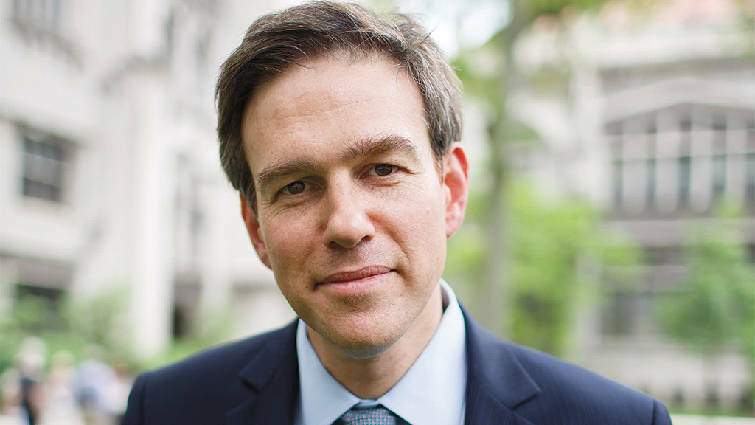 The lifelong Democrat has suddenly morphed, in the eyes of his new detractors, into a vainglorious upstart, entitled rich guy, and potential spoiler who could hand the election to Donald Trump. Could be. But the neuralgic reaction to his bid says something about the ideological drift of the Democratic Party — and of its vulnerabilities against a historically weak president. So what has Schultz done to deserve his Two Minutes Hate? His political views bear about as much resemblance to those of a typical conservative as an olive does to a grape. He supports Obamacare, denounced the Trump administration's decision to leave the Paris Climate Accord, and promised to hire 10,000 refugees globally in response to the 2017 travel ban. He was raised in a Brooklyn housing project and was the first person in his family to go to college. His billions were fairly earned offering products and services people want. Tens of millions of Americans were defined as the "Exhausted Majority" by last year's pathbreaking "Hidden Tribes" report from the More In Common research group. It found that two-thirds of Americans are neither conservatives nor progressives. They are moderates, liberals and the disengaged, defined by their ideological flexibility, support for compromise, fatigue with the political debate — and the sense that they're being ignored and forgotten. Can an independent candidacy like Schultz's succeed? If the argument is that a New York plutocrat can't win in a populist era — well, hello? And if the argument is that you can't win without the support of a major party, recall also that the party system has never been weaker than it is today. We live in a politically entrepreneurial age. Schultz is an entrepreneur. But even if Schultz's chances as an independent are slim, what's certain is that they are becoming much slimmer as a Democrat. This is what makes the insistence of some liberals that he run as a Democrat so disingenuous: Compete on our turf where the field will be tilted against you, or don't compete at all. It's hard to blame him for walking away from Democrats altogether. Liberalism used to be about making the capitalist system fairer, gentler and more inclusive. It has become an ideology for maligning it as a "rigged system" (Elizabeth Warren), or eliminating an entire industry within it (Kamala Harris), or demonizing and punishing those who do exceptionally well at it (Alexandria Ocasio-Cortez), or waging class warfare (all of the above). That means that if Schultz doesn't run and a candidate like Warren wins the Democratic nomination, the same reluctant GOP voters who handed the presidency to Trump in 2016 because they found Hillary Clinton even more unpalatable will vote for him again. How to avoid that wretched outcome? Democrats could resist the type of ideological fury that tilted Republicans sharply right in 2016 by rejecting a sharp move to the left next year. But that's more easily said than done when progressive paragons proclaim that old-fashioned Democratic centrism is the new fanaticism. Those paragons could also correct some of the magical thinking when it comes to free college tuition, a 70 percent tax rate on the wealthiest, or a Sanders-style health care system. Without some reality checks, Democratic primary voters might be gulled by the left-wing version of the fairy dust Trump voters inhaled when they bought into promises about Mexico paying for the wall. In the meantime, a potential Schultz candidacy can serve the useful function of reminding Democrats that he really could throw the election to Trump if they continue moving farther to the left. The best way to diminish that possibility isn't to scream at him. It's to listen to the forgotten voters he potentially represents. If Democrats don't want to lose the 2020 election, they would do better to reclaim the center than to pretend they can redefine it.